What are your favourite social media articles of the year? What are some of the most useful social media templates you’ve downloaded this year? 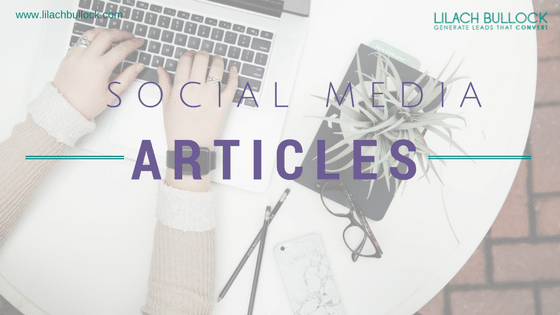 I can’t wait to see what your favourites are (let me know in the comments section), but until then, I want to share some of my favourites as well – so without further ado, here’s my social media marketing round-up: the best articles of 2017. 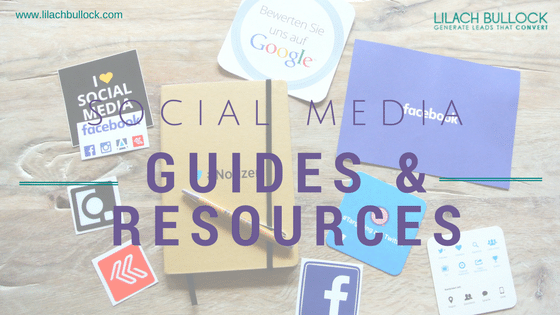 If you’re just starting out with social media marketing, check out this useful list with 30 resources for beginners: the best social media blogs and ebooks to read, best videos and podcasts, best slideshows and infographics, as well as the best social media books. Social media marketing works best when you do your research; a bit part of this research should be to find out where your audience is most active – check out this article from Copyblogger for tips. Well, there’s not much more I can say about this – the title pretty much says exactly what you’ll get. Bookmark this resource so that you can always check you’ve got the right image size whenever you post something new on social media. I’m going to be a little cheeky here and mention a few of my own guides and posts from throughout the year – only the best though 🙂 Check this one out to find out how to create a social media calendar (and why you should!) and download the calendar template for free. This incredible collection of social media resources is worth investigating in detail; find editorial calendar templates, social media reporting, marketing strategies templates, and much, much more. What social media stats should you be focusing on? How do you find out what works and what doesn’t? Plus, get a bundle of 3 useful social media reporting templates. I like this infographic because it provides some really useful Twitter marketing and analytics tips in just minutes. If you’re new to Twitter marketing, this is an amazing resource that takes you through all of the essentials of Twitter marketing, in detail. Learn how to build a presence, how to create a strategy, how to use monitoring to your advantage, and much more. Want to get more out of your Twitter and save time? 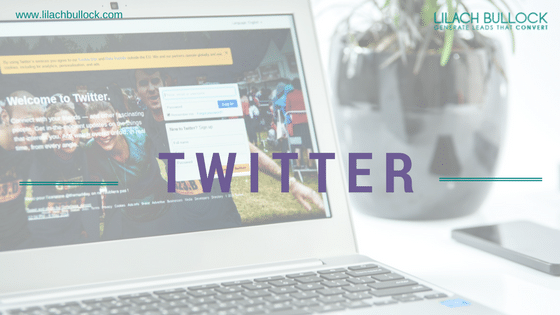 Check out this years’ collection of 101 best Twitter tools – there’s a little bit (or rather, a lot) of everything in this list, such as Twitter management tools, reporting tools, smartphone apps, and much, much more. Social media chatbots have been growing in popularity in the past couple of years; if you’re thinking of adding one to your Facebook Messenger, you’ll find all the information you need in this article from Social Media Examiner. 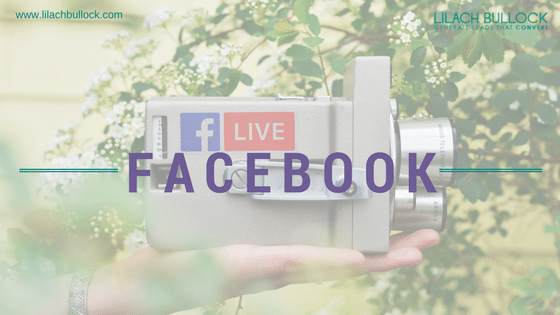 This super comprehensive guide will teach you literally everything you need to know about Facebook Live – from how to broadcast, to useful tips and tricks that will help you get more out of your Live videos. Like my 101 best Twitter tools of 2017 post, this one includes all the best Facebook tools for managing your account and Facebook ads, improving your results, measuring them, and much more. LinkedIn can be an incredible asset for your business – particularly if you’re in B2B. 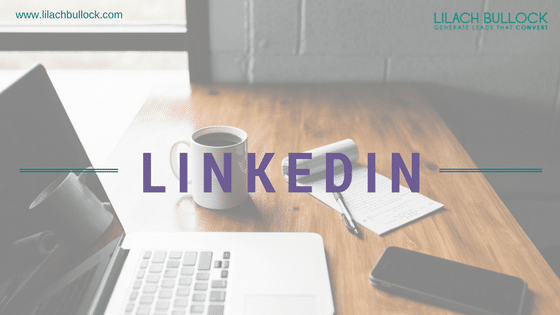 Check out this detailed guide from CoSchedule to find out how to create the best possible LinkedIn marketing strategy. Another awesome infographic from Wordtracker, this one helps you make sure that you’re doing all the right things on LinkedIn: from building the perfect LinkedIn profile to optimising it and even to keeping it secure. Whether you’re using LinkedIn to market your business or to discover more networking opportunities, check out these actionable tips from Hubspot to help you get better results. Check out these 5 Instagram actionable tips that will help you get more reach, such as how to use hashtags the right way, what times to post your content, and much more. Many businesses – particularly if they’re B2B – encounter this problem: instead of getting new relevant followers, they’re being followed by a lot of their competitors. This is a big problem, because, obviously, they’re not exactly potential customers. Read Sue B. Zimmerman’s post to see what you can do if you find yourself in this situation – but also to avoid it. Will automation completely take over our lives? Do bots do it better than humans? Read this interesting test from Hubspot to find out. Whether you’re just starting out with Instagram Stories, or simply want to improve your Instagram game and create better, more engaging Stories, check out this useful resource from Hubspot. Since we’re on the subject of Instagram Stories, make sure to read Peg Fitzpatrick’s post as well to find out how to host an Instagram Story takeover and reach more people. If you’re not familiar with the Social Media Lab project, I’d definitely urge you to check it; they perform some very interesting social media tests regularly and share the results with the world. 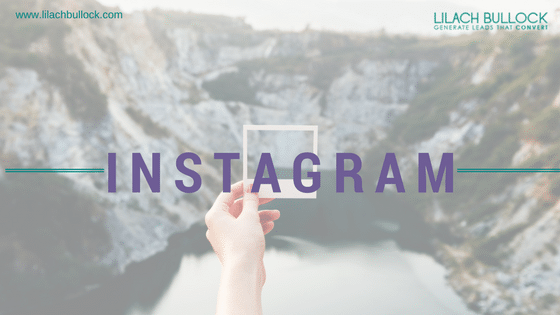 In this particular case, they test a strategy that promised 100 new free Instagram followers in just 24 hours – read on to find out whether it worked or not! Want to triple your Facebook reach and engagement? 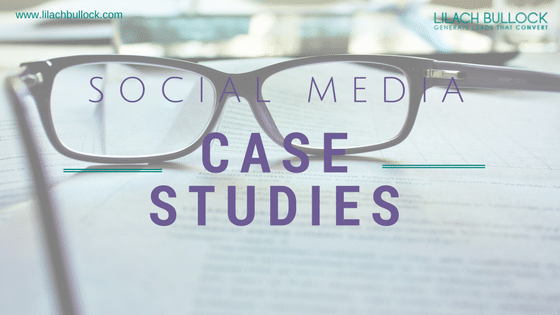 Check out this case study from Buffer to find out whether you too can use this simple strategy to improve your results. 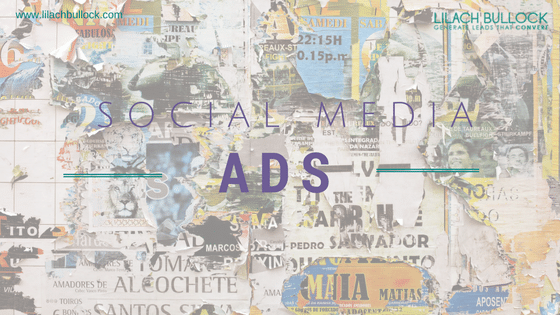 This is a great resource for those of you who are thinking of trying social media ads for the first time – learn the fundamentals of social ads, tips for creating powerful ads, and more. I love ‘mistakes’-type posts; often, they can teach you more than how-to guides. This article from Agorapulse lists 7 common Facebook ads mistakes that could potentially be holding you back – and how to overcome them. Find out what social media trends are going to impact you in 2018, and scroll down to the end of the article as well for 10 more social media marketing trends, as predicted by 10 experts. 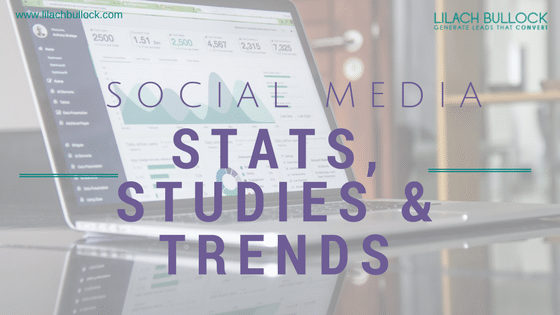 Check this out for some very interesting stats and figures on social media, as well as individual social media channels. Videos are incredibly popular right now on social media; if you’re still not convinced you should be using video as part of your social media marketing strategy, check out this infographic from Social Media Today and you might just start filming something immediately. This awesome article from Buffer provides some of the best Instagram tips – particularly because they’re based on extensive research and tests. Alfred Lua takes the time to not only share interests stats with us but also to interpret them and ultimately, to provide us with actionable tips for Instagram success. This in-depth guide from Dustin of Dustn.tv features all the information and tips you need to create a powerful brand on social media. Can you optimise your content both for search engines and for social? Yes, you can: and in this article from Copyblogger, you’ll learn how exactly you can do so. Social media automation is one of those perpetually debated issues; and although I am a fan of automation, this article brought some really good points to the table that are definitely worth thinking about. Visual content is huge right now on social media, and GIFs are up there with some of the most popular visuals. If you’re tired of the same old GIFs or simply want to stand out, check out Donna Moritz’s article to find out how you too can create animated GIFs. As you probably already know, images are one of the most popular forms of content on social media. But, there are only so many photos you can take yourself – here’s what you need to know when using others’ images as part of your social media marketing. This opinion piece from Mark Schaefer brings some interesting points; frankly, I agree – social media engagement is not always the best metric to judge your success upon. What do you think? OK, this isn’t a social media article per se – however, as a social media marketer, you can learn a lot from Brian Clark’s advice on how to create better content that makes people want to engage. After all, content is a huge part of social media success. Measuring your results is extremely important, as it can help you understand what works and what doesn’t, what your audience prefers, and where you should be spending your resources. Read this ultimate guide to learn exactly how to measure your social media ROI – and improve your strategy! I already know most sources you have mentioned are really good, and definitely worth reading – but I know I’ll definitely have to take a look at the other ones, too; thanks for sharing! 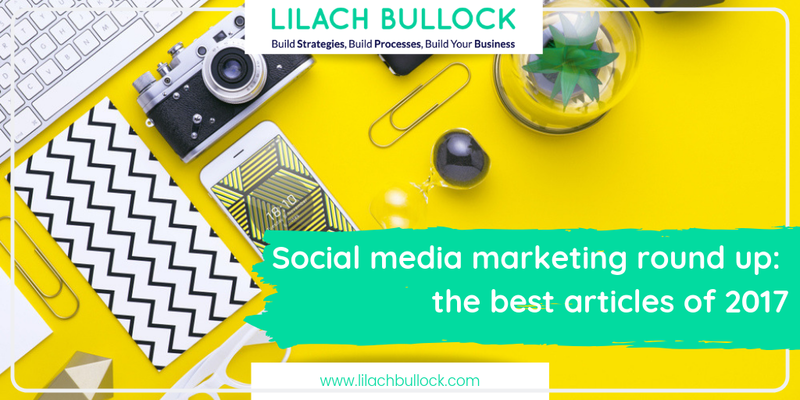 What a great resource for social media marketing tips! LinkedIn has great potential to help you connect with like-minded people in the blogging world. Thank you very much for sharing this epic list! Hey Lilach – great round up – thanks so much fors sharing my post. I’ve read a few of these and agree, they are my favourites too.. but I’ll be saving a few of these for holiday reading. Thanks! Thanks for sharing such important articles with us about the digital marketing. I think these articles help a lot. I hope you suggest more articles on digital marketing so we get the benefits. Thanks Mary, my pleasure 🙂 Pleased you’ve found them helpful!